I enjoy drinking brewed tea. In my day-to-day life I consume mostly not caffeinated (not de-caffeinated!) teas from tea bags but on weekends or when having friends over I like making real tea. 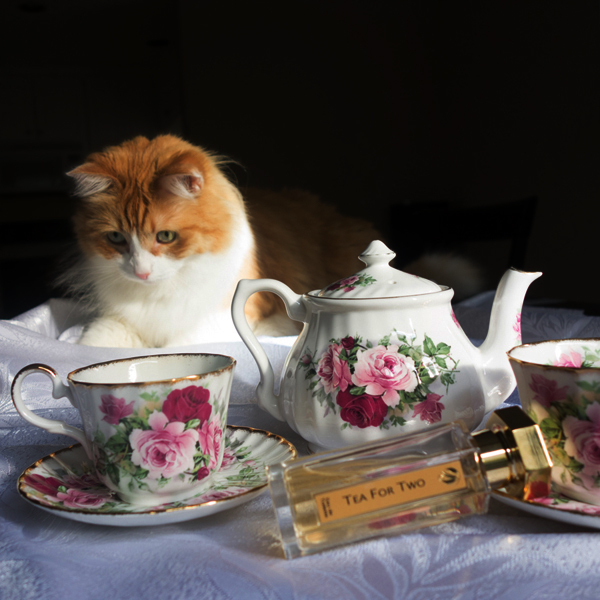 I’m not a tea snob, I do not read about teas even as much as I read about perfumes so I have no idea if teas that I like are amouages or britney spearses of the field. And I do not really care as long as I like how they smell, how they taste and how they look. 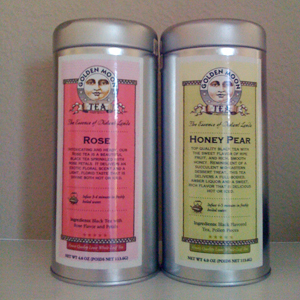 I knew nothing about the brand when one of my friends brought a couple of Golden Moon Tea’s tins as a gift – one with White tea (with an unexpectedly for a white tea well-defined taste) and one with black tea and vanilla (they do not carry it any longer but this one is the closest to the one I tried before). 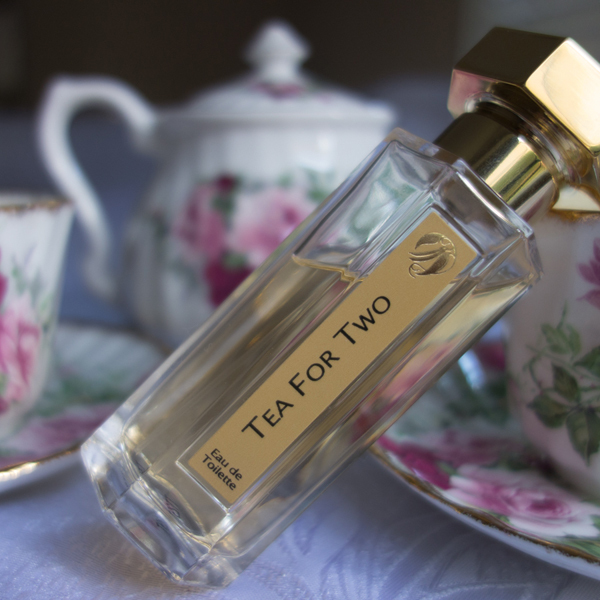 If you were to apply L’Artisan’s Tea for Two lightly, wait for couple of hours and then add Diptyque’s Eau Duelle you would get something close to how Madagascar (black tea) smells.